Clear glass phones have been a mainstay of science fiction movies for the last half-decade, from Real Steel to Looper, but Hollywood’s dream may be closer than you think. 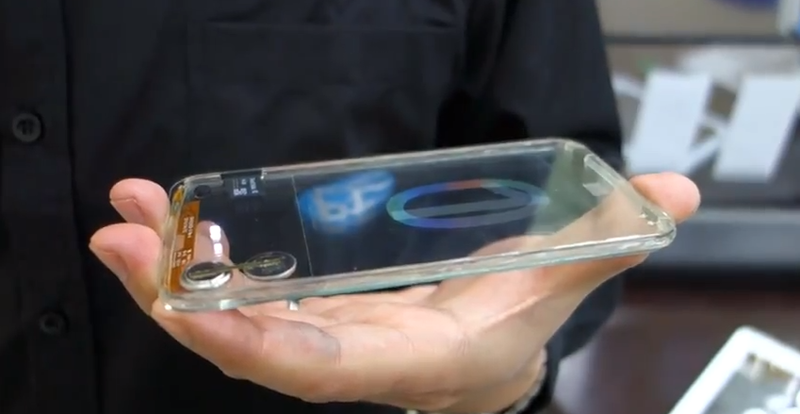 Polytron, a global systems integration firm based in Duluth, GA, has unveiled (via Mobile Geeks) a mostly transparent cell phone. We say mostly transparent because, in the released photos, we could still see a small battery, circuit board, and a memory card. 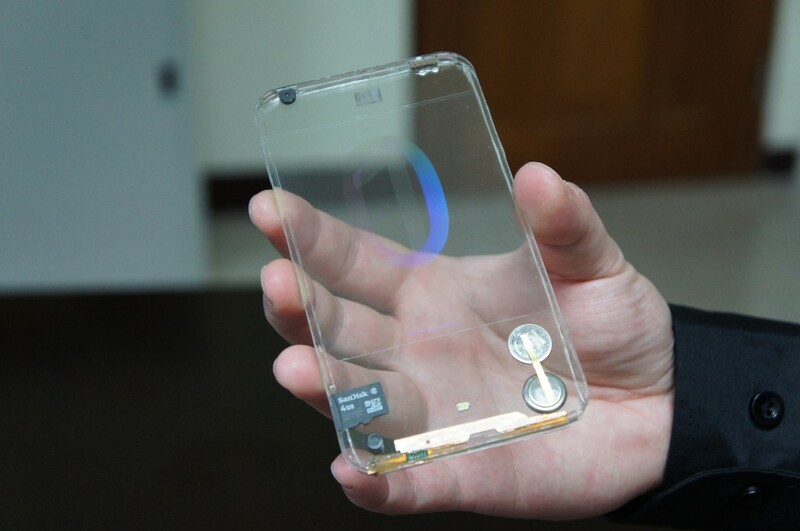 But aside from that, the entire phone is completely transparent. The prototype is not fully functional yet, but it’s believed that such devices could be ready for the retail market as soon as the year’s end. Of course, with such a novel (and yes, completely unnecessary) concept, there are questions that arise about the functionality. Will video quality on the phone, which has increasingly been getting better and better, begin to suffer? Will the backside of the phone reveal what the user is seeing, resulting in an issue of privacy? This isn’t the first time the company has come up with innovative uses of glass. While they traditionally have employed glass for use in construction projects, the company has also revealed a nearly transparent USB memory stick, which it says will be available for sale later this year.